John Samford has built homes around Australia for fifteen years. He knows that quality trades and materials equal beautiful homes. A trusted home/residential builder with an extensive portfolio. They have tailored or pre-planned design options that turn houses into homes. 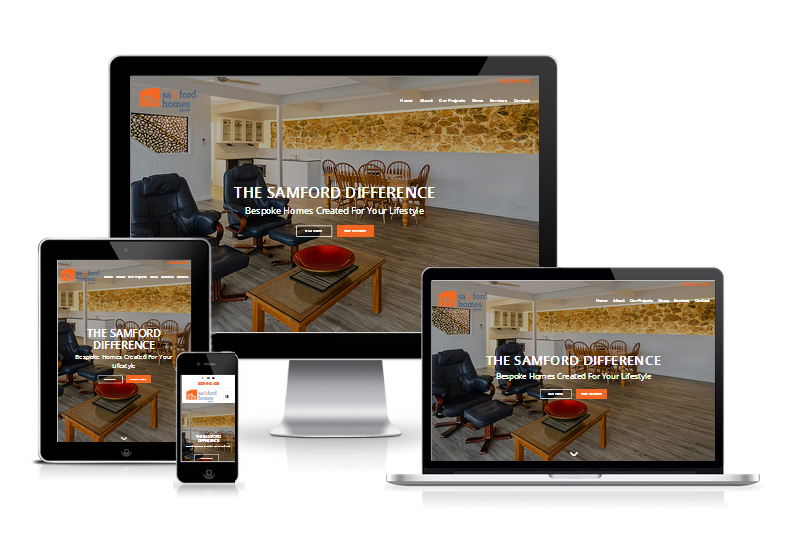 We wanted to help the Samford team show off their work in an easy-to-understand yet effective format. We redesigned the site, migrated hosting and added room for portfolios.